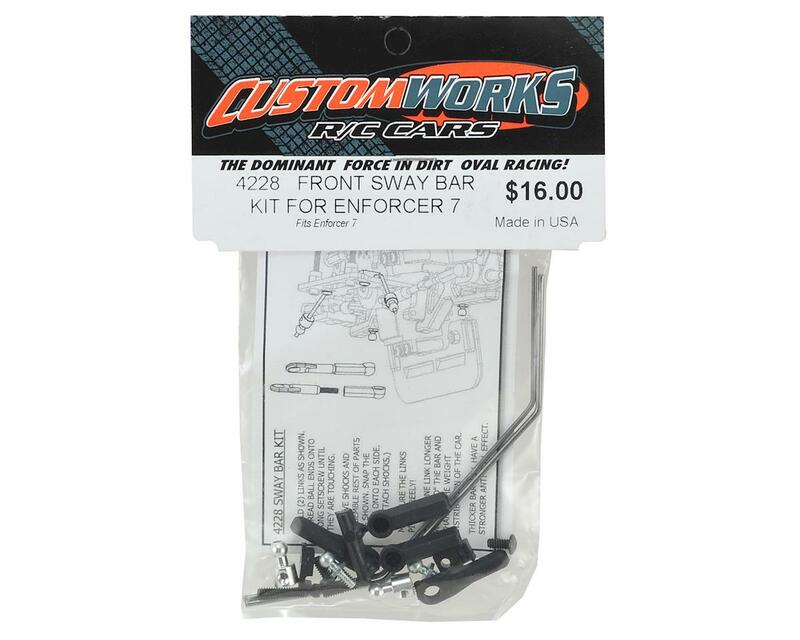 Custom Works Enforcer 7 Front Sway Bar Kit. This is replacement for the Enforcer 7, Intimidator 7, Outlaw 3 and Rocket Stage 3 kits. 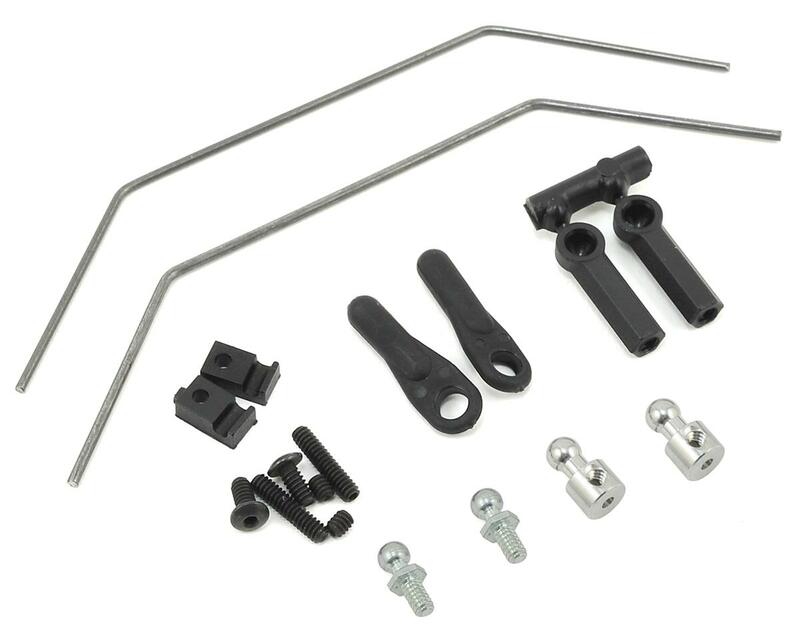 Package includes two sway bars and necessary mounting hardware.